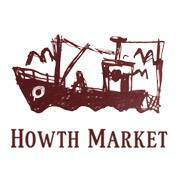 Situated in the beautiful fishing town of Howth, Co. Dublin, Howth Market was established 9 years ago and has grown substantially over these years. 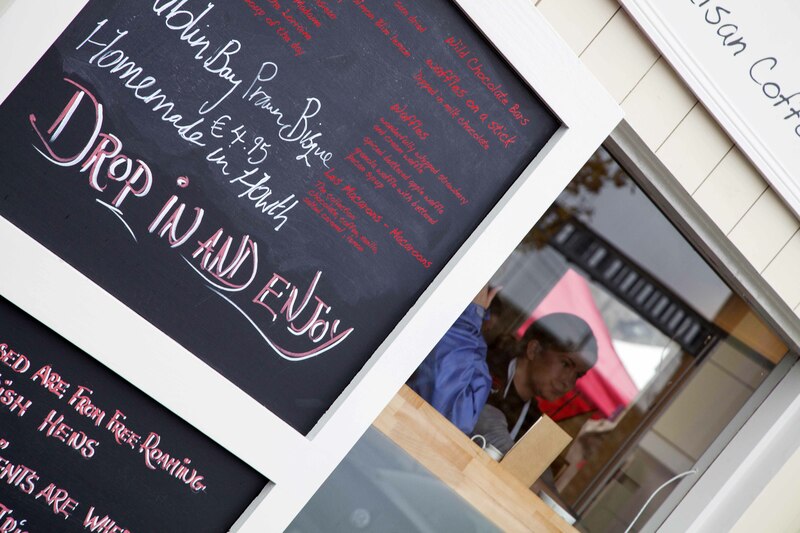 Following a major revamp in summer 2013, the market has become a permanent fixture standing proudly along the seafront of Howth. Welcoming both locals and tourists alike, Howth Market is a fantastic day out and offers a unique experience with a vast array of organic produce, freshly baked goods, jewelry, clothing, antiques and much much more... The market itself takes place each weekend and also on Bank holidays while our front five units serve the public 7 days a week. 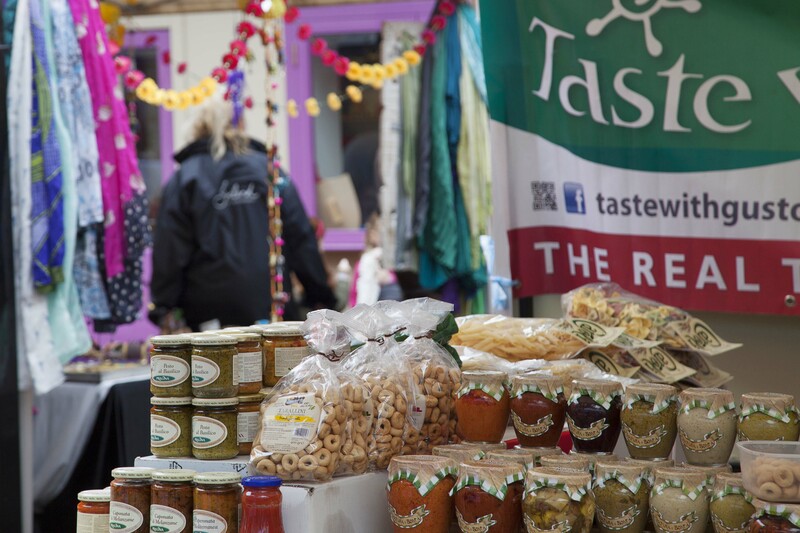 Howth Market offers a fantastic selection of local, Irish and International foods to snack on while you browse or bring home. There’s something for everyone young and old. 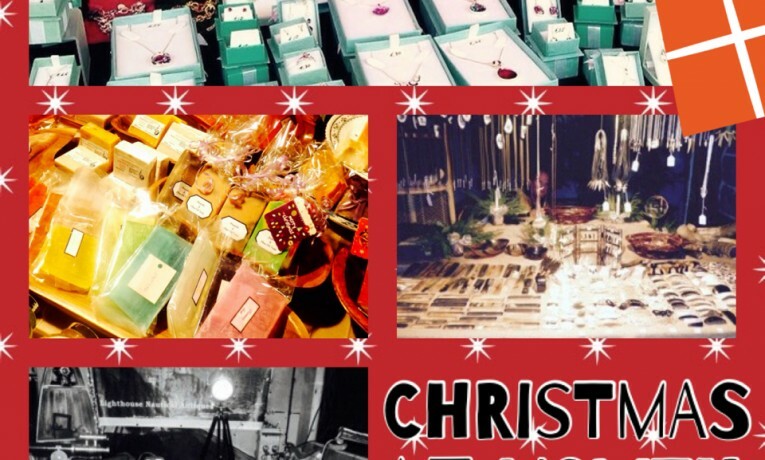 We have up to twenty five market stalls selling various fresh foods, artisan produce, jewelry and gift ideas. 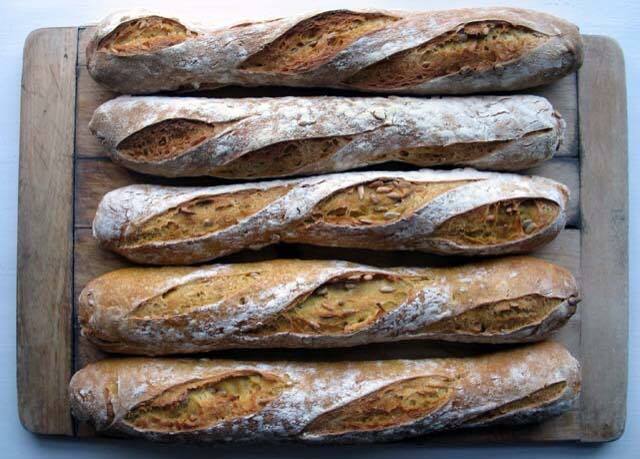 Open Saturday, Sunday and Bank Holidays from 9am to 6pm. There are four permanent retail units located at the market entrance. 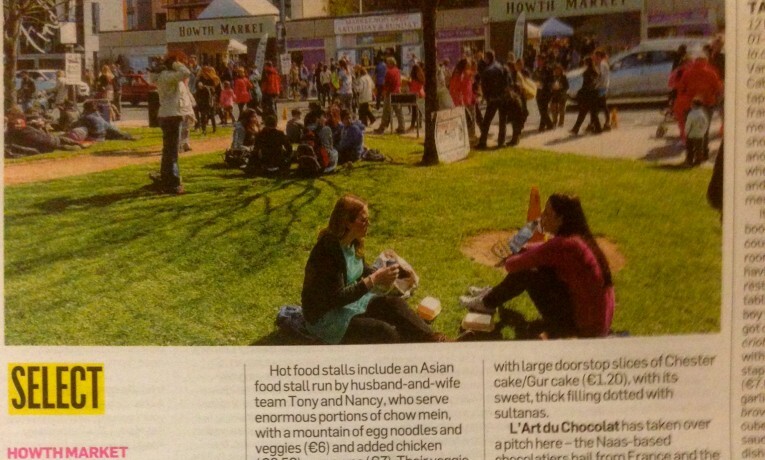 These units open daily; selling sweets, homemade gelato, deli produce and coffee. 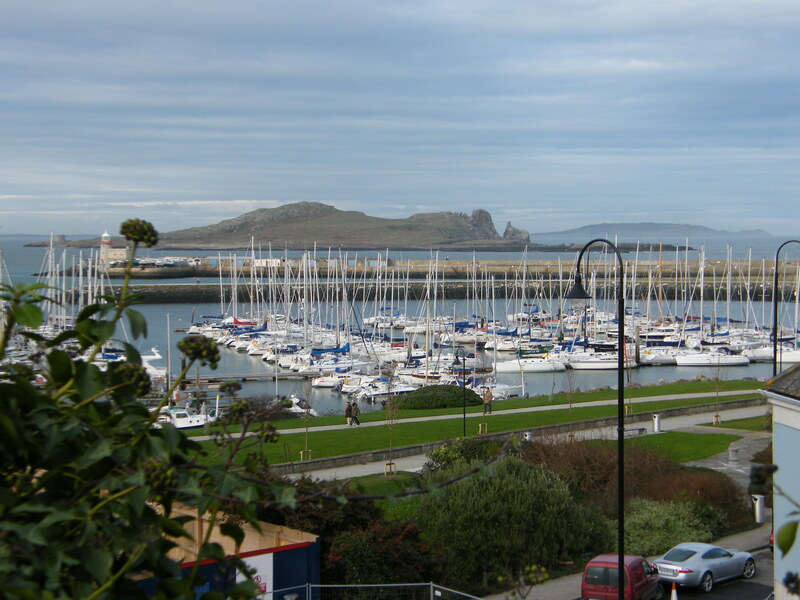 We are situated in the picturesque fishing village of Howth. The town offer fantastic scenic walks, boat trips and plenty of restaurants and shops. Come spend the day in Howth!